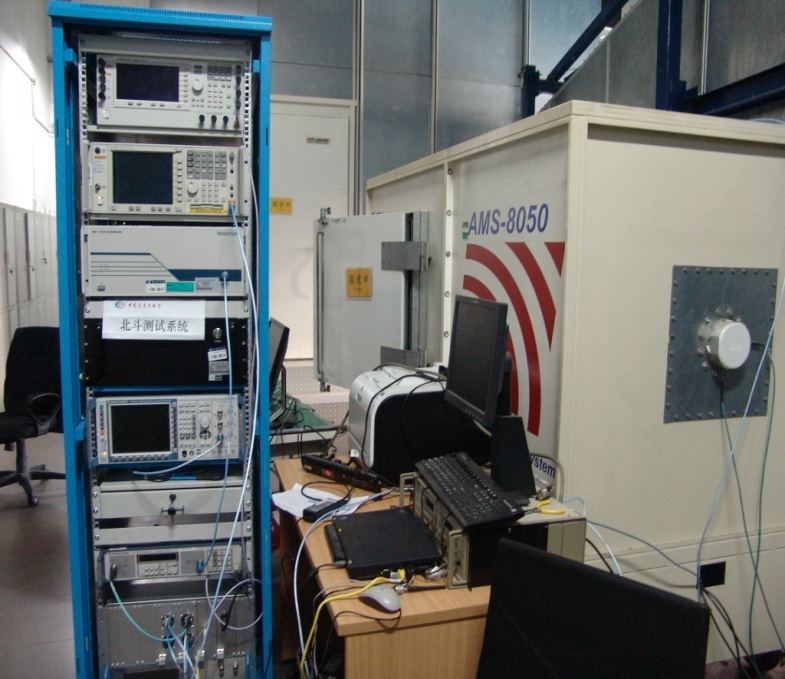 In a full-wave dark room environment, the system tests the spatial RF performance of communication system-based Beidou terminals. • Meet the OTA test requirements of Beidou Satellite Navigation Application Quality Testing Center of the PLA General Staff Headquarters for information and communication products (telecom terminals) and the Beidou-related test standards in CCSA. • Seek market cooperation as it can be widely used by mobile phone manufacturers and other Beidou labs.